Since their formation in 1988, they have become one of the Delaware Valley’s premier blues bands, consistently delivering their own brand of blues, always combined with a crowd-pleasing, high-energy performance and a whole lot of fun. The Little Red Rooster Blues Band is Kevin McCann on guitar/vocals, Dave Holtzman on harmonica/vocals, Jeff “Flourtown” Fats on bass, and Bob Holden on drums. 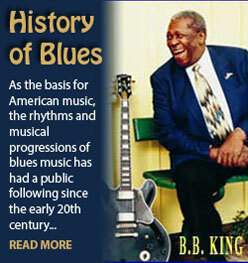 The band has built a community of friends and fans of the blues, one that cannot be matched. 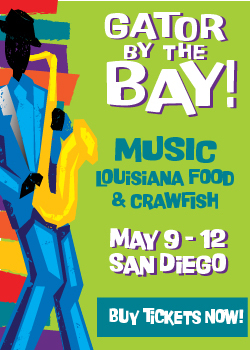 They have performed at clubs and festivals throughout the United States, and have even toured Europe on multiple occasions, averaging between 150 and 170 performances per year. 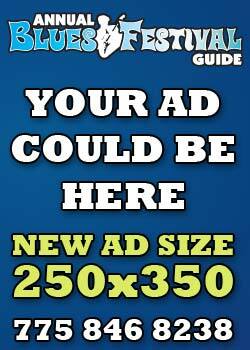 To date, they have released 7 CDs of original material, all of which were widely acclaimed by critics and fans alike. In February of 2015, the band was inducted into the Pennsylvania Blues Hall of Fame, and in 2016, they were voted Best Band in Bucks County, PA, by the organization Bucks Happening. In June of 2018, the band’s CD Lock Up The Liquor was released. Recording this CD was very special for band leader Kevin McCann. In October of 2015, McCann was diagnosed with Guillain-Barré syndrome (GBS). GBS is a disorder in which the body’s immune system attacks part of the peripheral nervous system. This disease made Kevin McCann paralyzed from the neck down for months. McCann was able to regain mobility after intense therapy and came back with a vengeance. 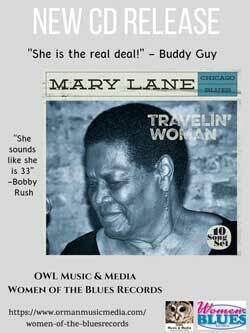 Just one month after being released in June, Lock Up The Liquor made Living Blues Radio Chart’s Top 25 for July 2018! The all original CD features special guests Anthony Geraci on piano on several tracks and Steve Guyger on harmonica/vocals on one track. 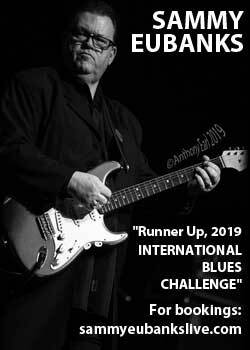 In September 2018, The Little Red Rooster Blues Band threw its hat into the ring for the Blues Foundation’s International Blues Challenge for Best Self-Produced CD. The band’s CD Lock Up The Liquor won the competition put on by Central Delaware Blues Society and made its way to Memphis. 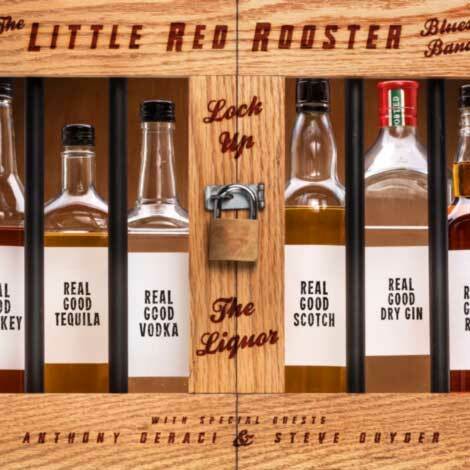 On January 26, 2019, the Little Red Rooster Blues Band’s CD Lock Up The Liquor won the Blues Foundation’s International Blues Challenge award for Best Self-Produced CD! 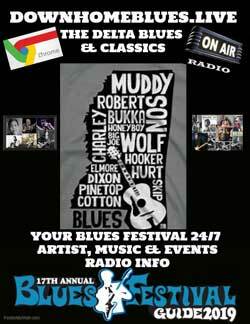 A small number of bands from all over the world have received this coveted award by the Blues Foundation’s International Blues Challenge. 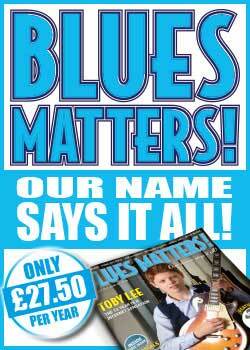 Their passion and respect for the music, along with their ability to fully engage audiences, virtually guarantees a phenomenal live blues experience, every time.